Just a friendly reminder that we’ve got the Neilson Summer Surf Camp going for 2 more weeks. Only $150 for entire week of camp! Surf Camp is Monday-Friday 9am-12pm. Room still available for Surf Camps starting August 1st and August 8th. 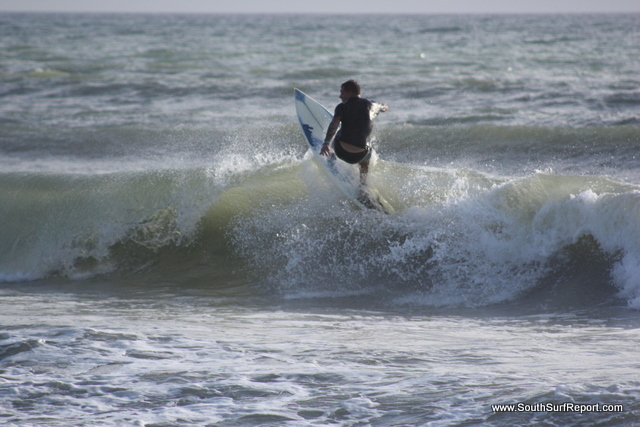 Neilson’s surf camp is the only surf school in Brevard County that is directly ocean front! Our surf shop is steps away from the soft sand and beautiful ocean! 9’0″ x 22.5 x 2 3/4 HP Pro quad fin longboard w/ round pin. In honor of actually having some surf we have a sale going on for 30% off Toes on the Nose Baggies and shirts. Also on all soft tops 25 % off. Get in early for best selection! I just wanted to let you know that the Tommy Evans longboard is a sick board!!! I’ve had some sweet noserides.